As a football supporter, you will be aware of the financial constraints which face football clubs, especially when it comes to the close season regarding new players. While the club receive generous sponsorship throughout the season, they also require as much help as possible to bring in the quality of players our club needs. In an effort to generate funds specifically for bringing new players to Newtown Park the “United Club” has been formed. Members can pay weekly, or if you wish quarterly £25 per quarter,£50 per half year or one payment £100 per season. If you wish you can pay by standing order, whatever is easy for you. The members will sponsor a player or a member of staff, this will be published on the club website or any match day program. Club members meet on a regular basis. 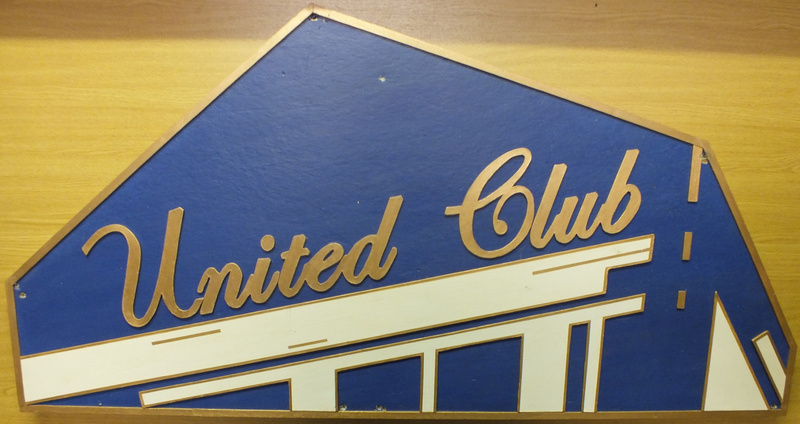 If you as a supporter of Bo’ness United would be interested in becoming a member of the United Club please contact any of the following;- C Bennie, G Christopher, B Lyle. A Leith or come along and see us at each home game (next to the food hut).